Lovely nearly new home packed with loads of extras and loads of upgrades. Fully finished lower level with walkout to yard, hardwood floors, granite counters, stainless appliances, 2 half bathes, large deck, gorgeous master bath with Roman shower and so much more. 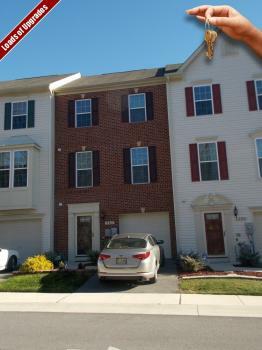 Conveniently located close to Ft. Meade, Annapolis, Baltimore and major roadways and BWI. This is a fabulous home. With interest rates still at historical lows, this is another opportunity to secure a successful sale. Good luck for a quick closing. Sounds like a wonderful place to call home. Best wishes for a quick sale and successful closing!